At Spellman’s Marina LLC, our certified boat technicians have been effectively winterizing boats of all shapes and sizes for over 60 years. When you choose us, you can be rest assured knowing that all aspects of your boat will be fully prepared for the off-season. At Spellman’s Marina LLC, our certified boat technicians have been effectively winterizing boats of all shapes and sizes for over 40 years. 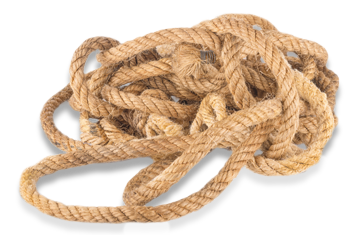 When you choose us, you can rest assured knowing that all aspects of your boat will be fully prepared for the off-season. 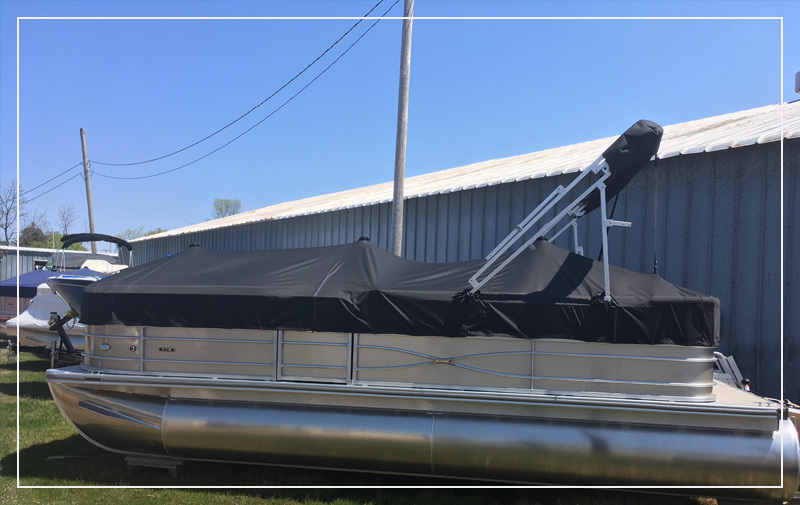 Keep your boat safe from harmful temperatures and inclement weather when you store it at our facility. 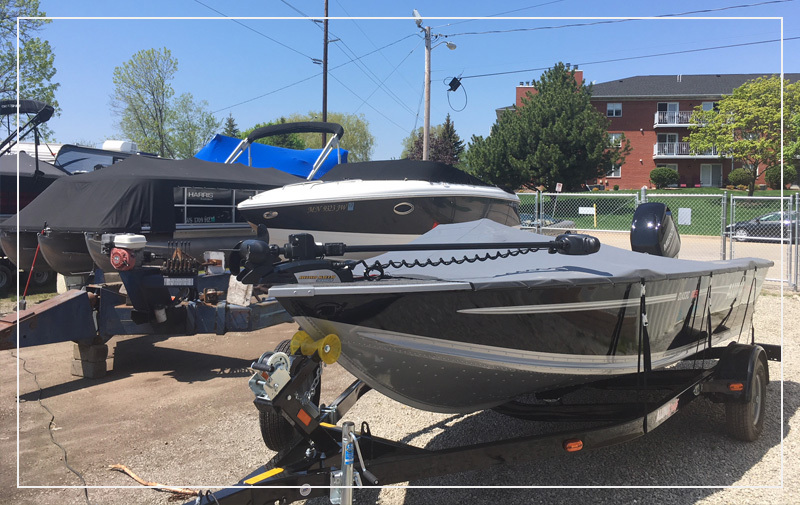 For one of the most competitive rates in the Fox Cities area, your boat will be safely cared for by our professional team.